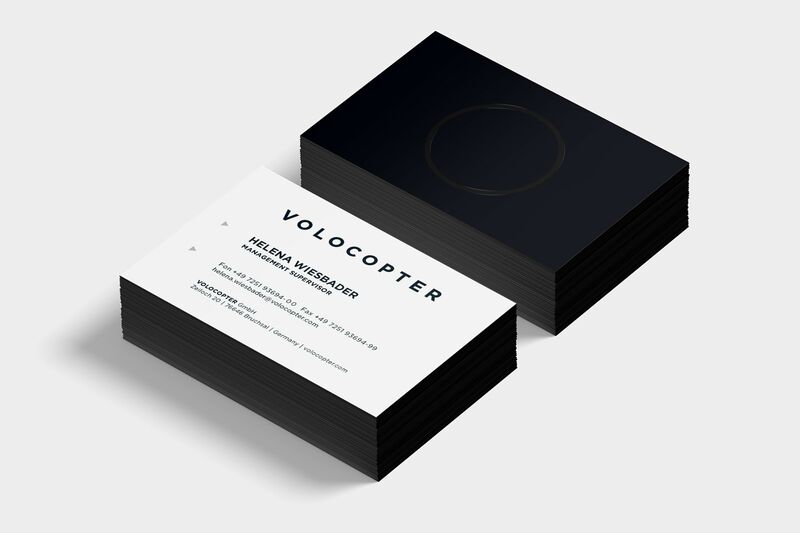 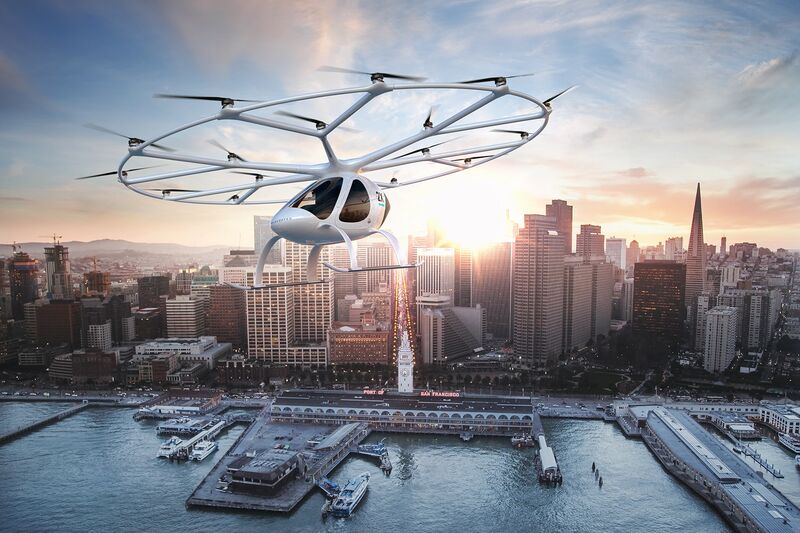 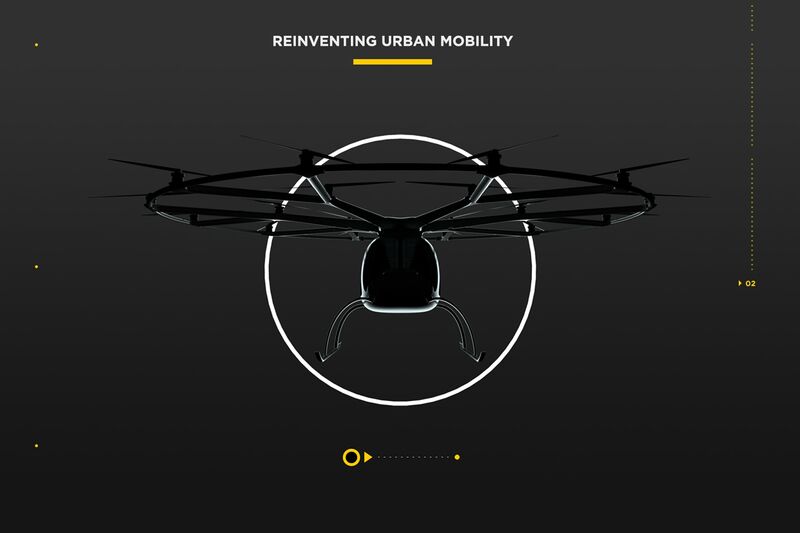 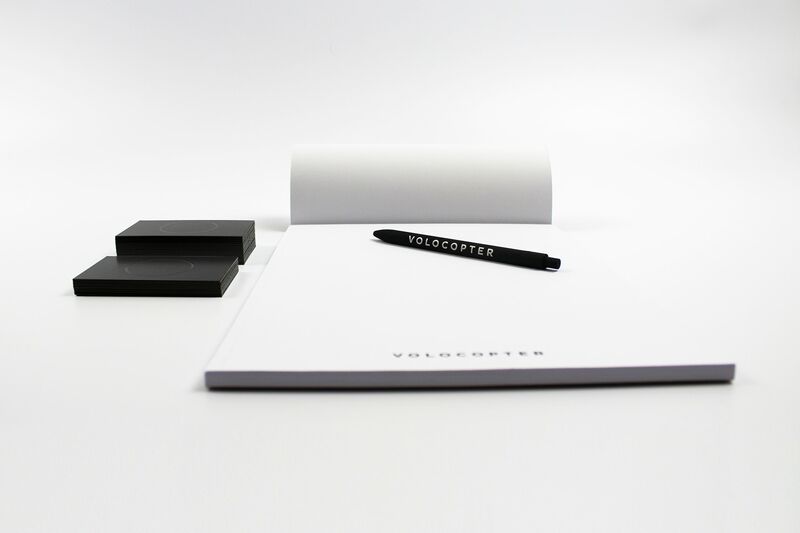 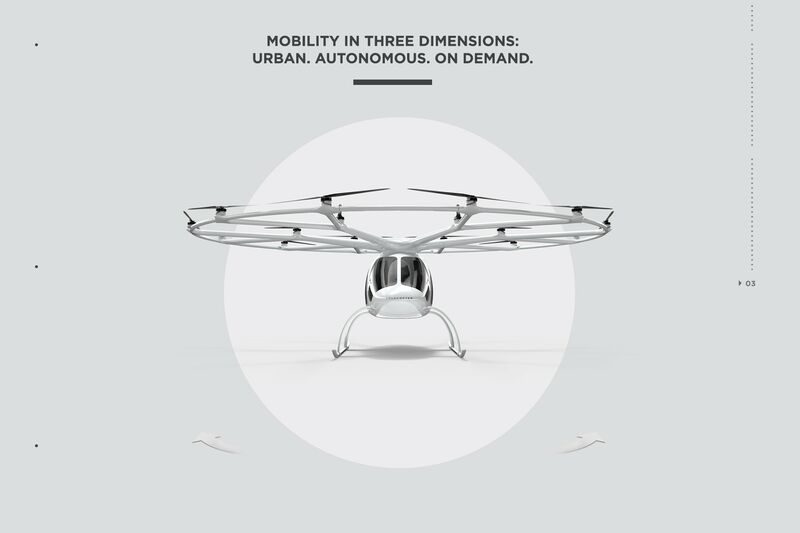 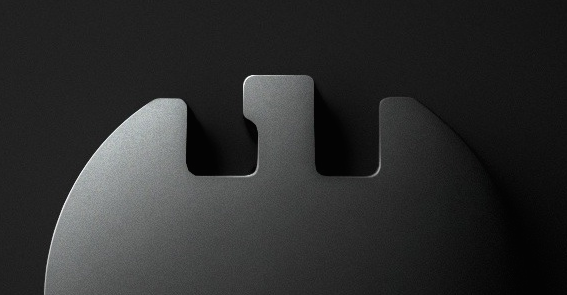 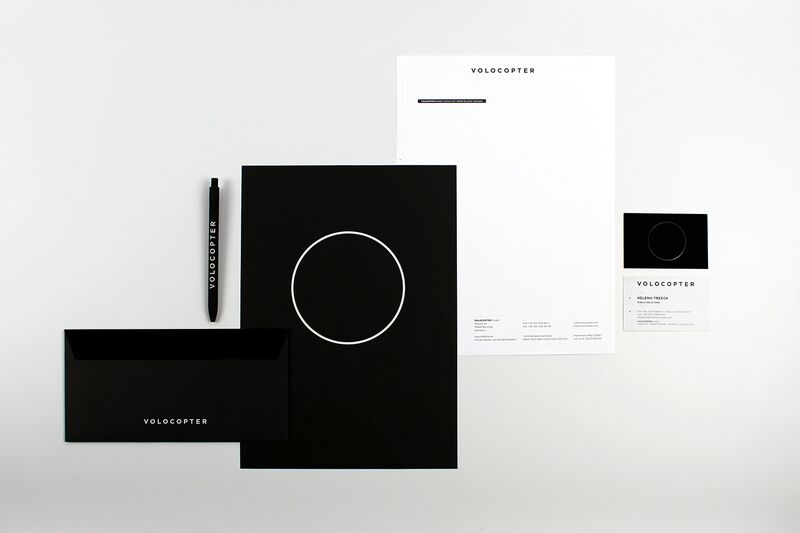 Tasked to set up and establish the aesthetic framework – TFO developed the overall brand standards for Volocopter. 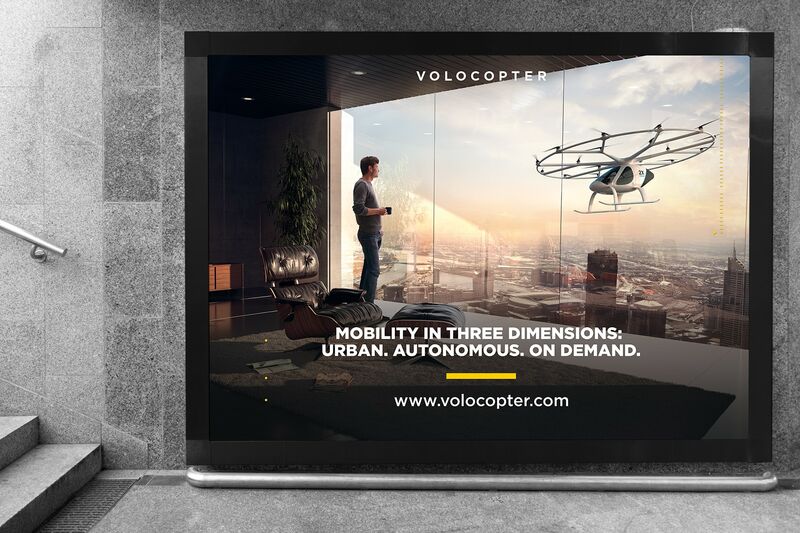 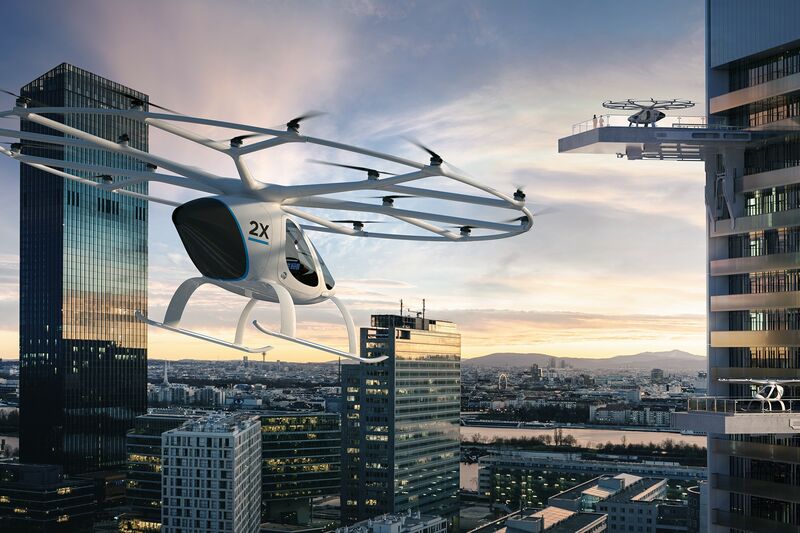 Volocopter is a company developing vertically launching, fully electrical multicopters for the transport of people and of heavy lifting cargo drones. 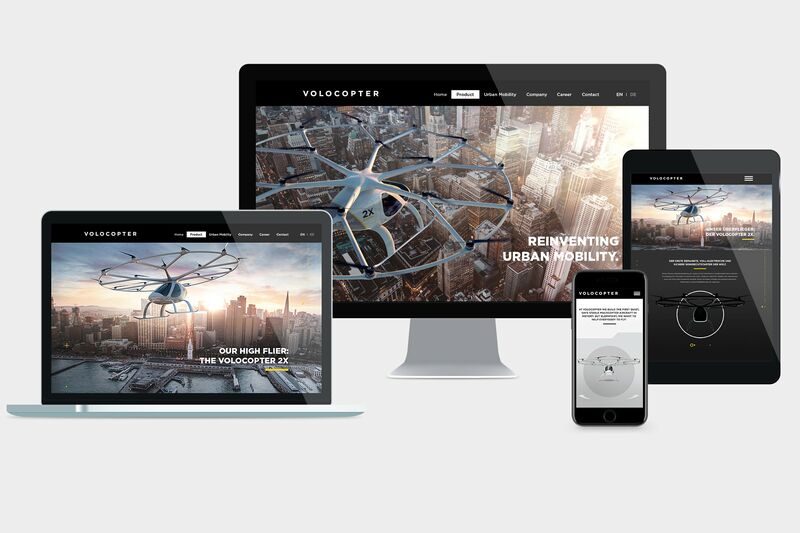 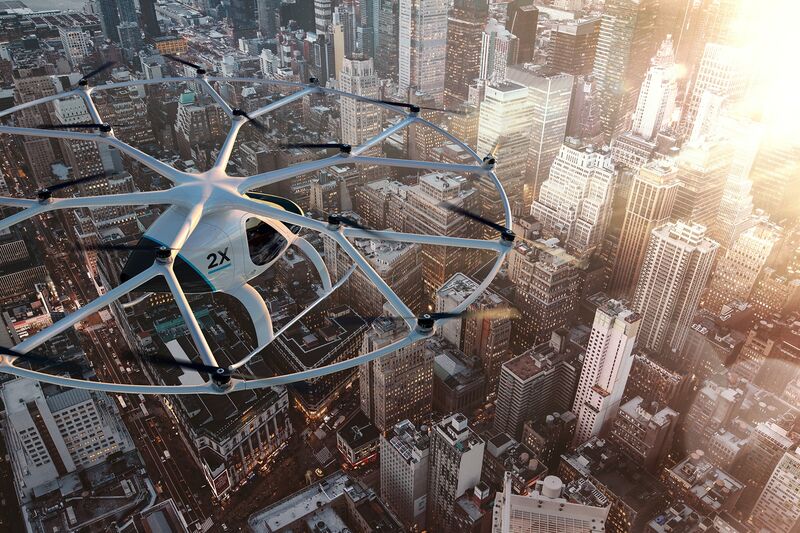 We were commissioned to elevate Volocopter`s brand perception. 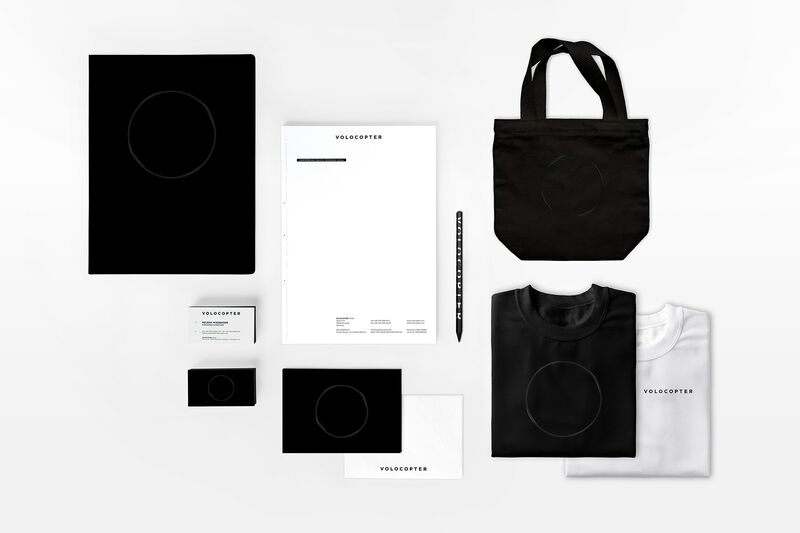 From identity to digital experience, throughout all channels we developed the visual appearance including the stationary, 3D modeling, the livery, a new website, the image concept and defined the overall brand standards. 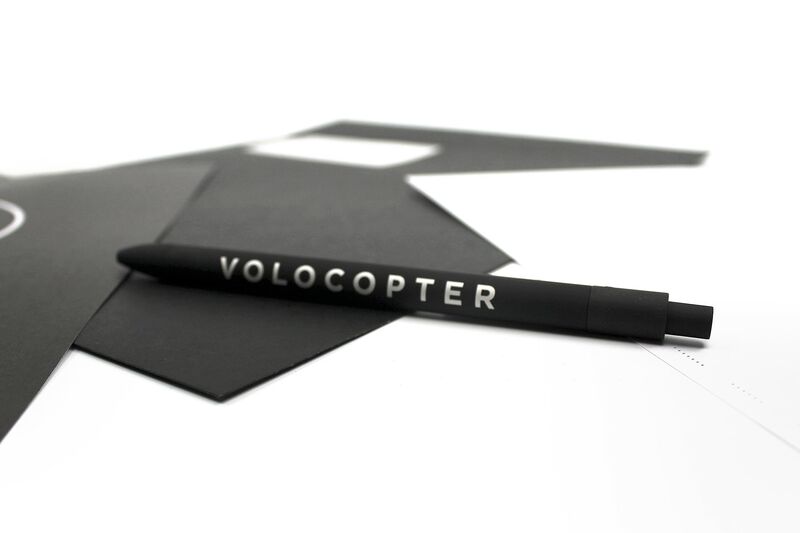 As basis for the visual framework, we took inspiration from classical aviation environment like the pilot’s cockpit. 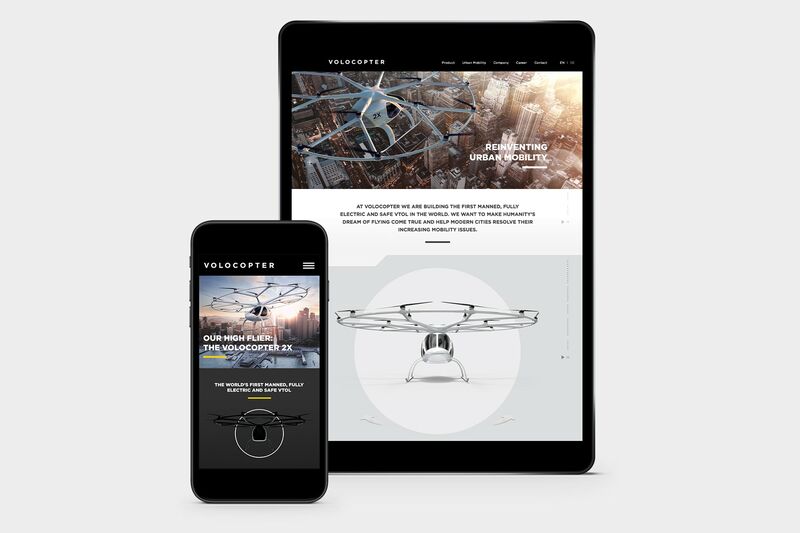 Graphical elements from tools as the altimeter or the airspeed indicator are integrated in the branding to give orientation and a distinct support to the brand message on any medium.